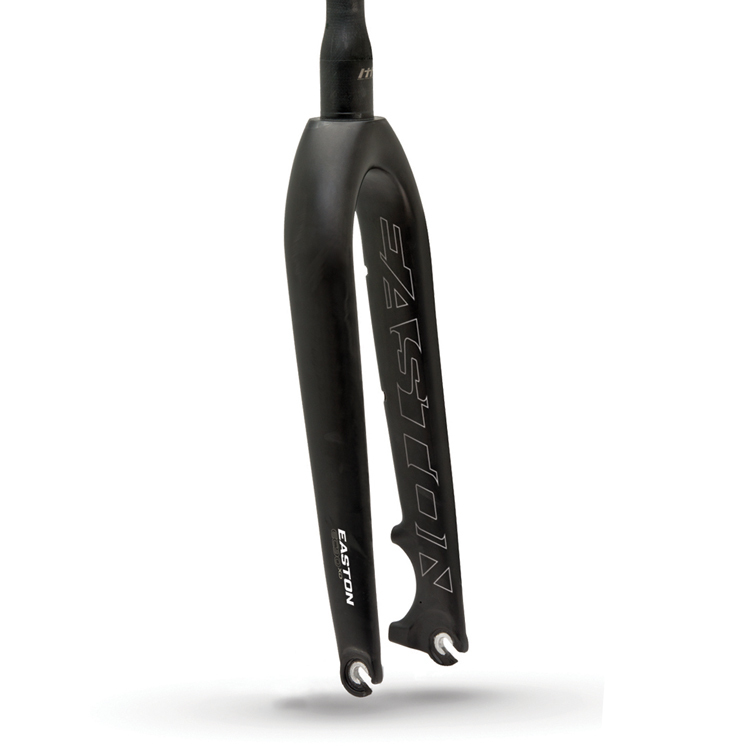 The Easton EC90 XD Disc Composite Cross Fork is a rugged fork that will smoothly handle the rigors of Cyclocross riding and racing. The EC90 XD features one-piece monocoque full carbon TaperWall steerer and fork legs with co-molded brake posts, Aluminum dropouts with fender eyelets, Internal Thread Technology replaces the expanding wedge commonly used on carbon steerers and reduces slippage, RAD steerer reduces stresses from stem clamps. 1 1/8th tapered steerer.